Hepatitis C (HCV) is a vastly under-diagnosed liver disease that kills 400,000 people a year, and is especially dangerous to people living with HIV. But today, on World Hepatitis Day, it’s essential to stress that HCV it is readily curable, and with innovative diagnostics and drugs, together with smart financing strategies, we can reach the global goal of eliminating HCV as a health threat by 2030. Unitaid is at the forefront of global efforts to eradicate this insidious and deadly disease. We have invested US $60 million in a set of complementary investments that draw on the strengths of our implementing partners, experts who are well-positioned to bring down the barriers to HCV diagnosis and treatment. 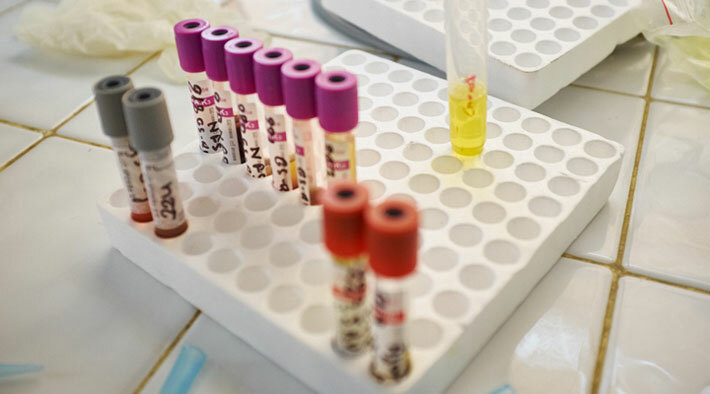 Our HCV grant projects are focused on providing simplified and more affordable treatment in lower-income countries, more affordable medicines, increased awareness and demand-generation, and better point-of-care, rapid diagnostics. An estimated 71 million people worldwide suffer from chronic HCV infection, but only 20 percent know they are infected, and only 4 percent are treated. With the better drugs now available, 95 percent of those HCV infections can be cured in only 12 weeks. With greater awareness, attention and investment, a cure can be brought to those who need it.